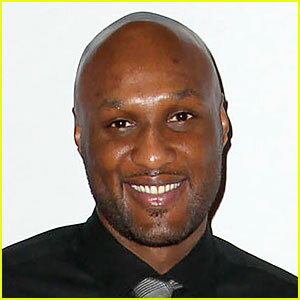 Lamar Odom is 'breathing on his own' ~ CK Jacob: Nigerian Fiction And Lifestyle Blog. The basketball player is still in critical condition and several of his organs are still not responding, but he has been able to respond to doctors verbally and physically. Lamar's heart is still doing well, which is a sign of recovery. He has been taken off the ventilator and he is still using an oxygen mask to help increase the oxygen in his system.